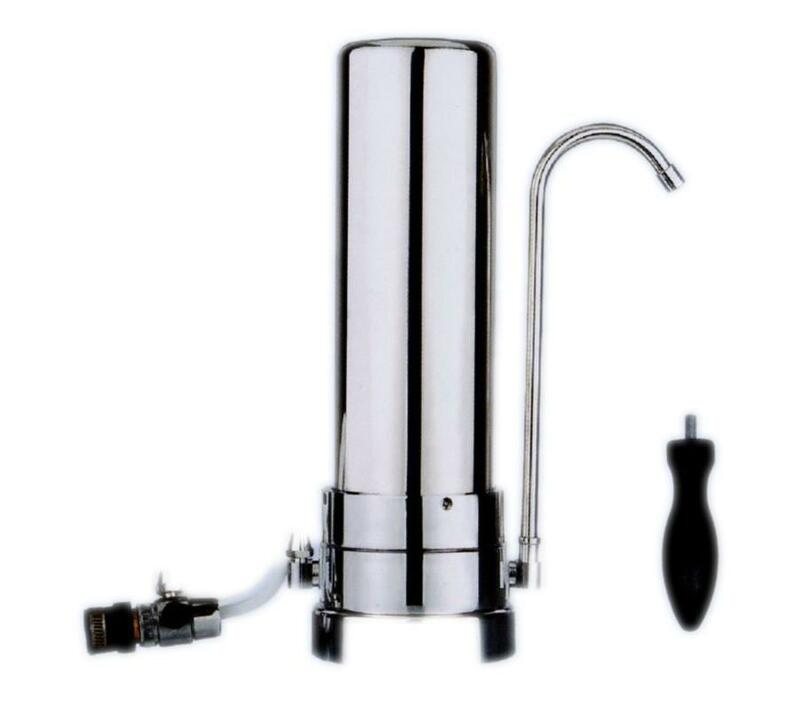 Same as the Universal Filter but with a quality surgical stainless steel housing. The surgical steel housing has a lifetime warranty. Also can be installed as an under counter.